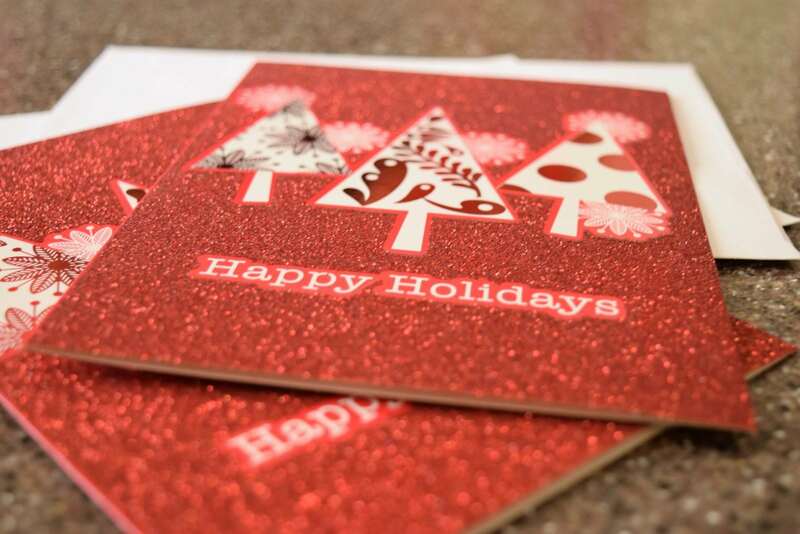 Who likes to receive Christmas cards? Me. 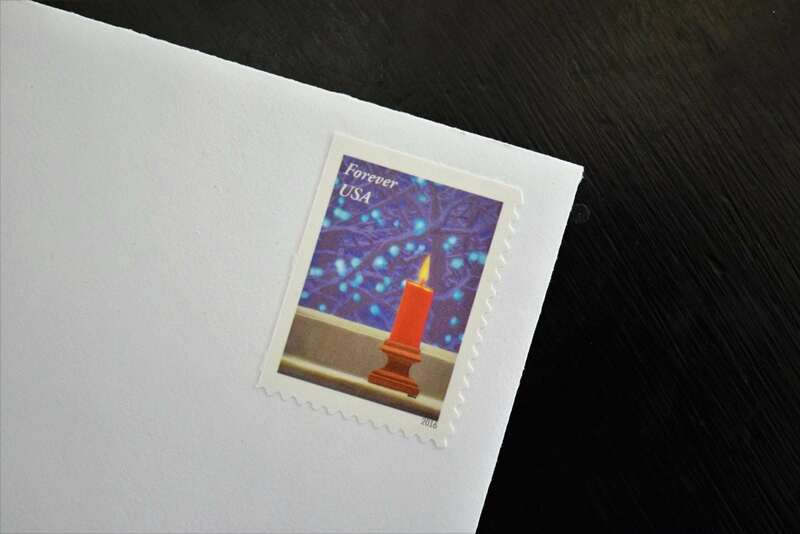 Who still sends Christmas cards? Me, some years Who still expects christmas cards? Nobody I think. So that begs the question if we don’t always send them, they aren’t social expected are Christmas cards out of date, passed their time? So I sat down this week to make out my christmas card list. And I started with the list of my Google Contacts. I had the group list from the previous set I sent out 3 years ago….Which brings me to my first “why do we still send Christmas cards?” I don’t know a single person who does them every single year. There used to be this tradition that you send cards every year. Now people claim being busy, being stressed, feeling it is just no the “purpose of christmas”, my family photos aren’t nice enough, it’s an unnecssary expense, going green. You name the excuse we have heard someone claim it to explain their avoidance of this Christmas activity. Some people like me, cause I remember a time when cards were expected during the holidays, that send them every few years. There are people who send them only after a baby is born or the family moves (if I held to that rule I’d have sent no cards for the last 15 years). Other send no cards, ever. So again, what is the expectation around Christmas cards if yearly isn’t the norm, expectation or the desired action by any snail mail givers. Anyway I started with the google contact list, all exported and realized that several people had moved or I wasn’t sure if they still existed at the previous address (and since mail only forwards for a year, I could be out of luck). So I got on my phone and started texting friends for current addresses. They usually got back to me a few days later (I get it this is not a pressing question, though my type A self wanted to get the address update the spreadsheet and be done). I started Facebook messages with people I would consider my “Facebook friends” because that is the only realm I know them in anymore. We probably saw each other in the real world way back when, but now I just know their status and that they liked Universal Studios and Birch Box along with 12 other friends….I used to refer to people as “Christmas Card Friends”, I don’t have any of those anymore. People that we only send cards back and forth. With the tri-annual sending that doesn’t really happen very well. So again, why Christmas cards? I used all my social media messaging and texting services to get a current address for people. So that’s kinda weird to use the instant information service to get the snail mail address to send an outdated photo. Am I right? Anyway, got the spreadsheet all updated. Realized that I have over 275 people I wanted to mail cards to and only 100 photo cards. So I took out all the people who I actively talk to on facebook or instagram, cause they know how I am doing right? Mind you these numbers are after I removed people I couldn’t get an updated address for…..So again? Facebook seems to have replaced over half the people I used to send Christmas cards to. So are these cards and outdated activity? I got the labels done only to learn from a friend (via facebook of course) that hand written envelopes are really the best way to send cards. I think this is a trend spawning from the hand lettering cutsy stuff. Cause seriously, I haven’t the patience to hand letter and address 100 cards. (can you imagine if I had sent to the 275 people on the list?). Now to stuff the envelopes, stamp and address these puppies. And it’s assumed if you send a bunch of cards out you’ll get a bunch back. I counted the last time I sent cards out (and I did send to the 275 people) I got about 40 cards in return. That’s kind of shabby, don’t you think. Less than a quarter of my recipients sent me cards. And the following year didn’t show a large number either. So there was no delayed card giving. I think the same 40 people send, that do send. The number of cards delivered don’t change the contact from others. 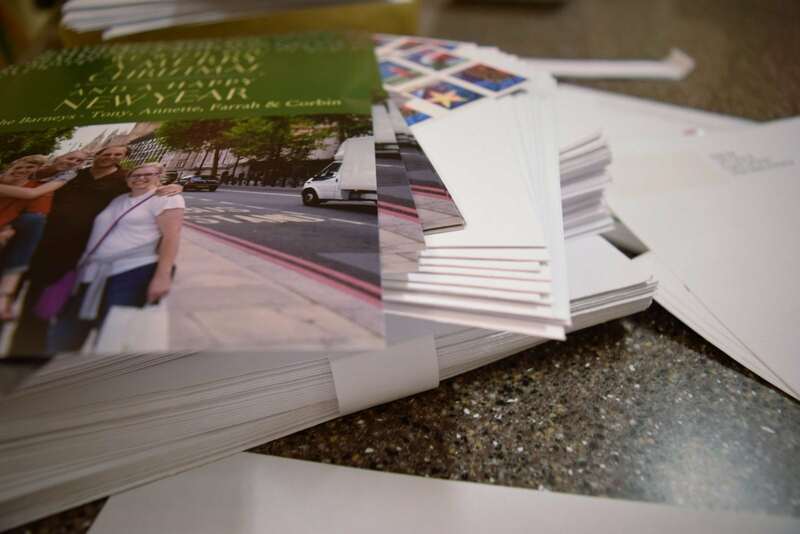 Again, is this christmas card process seems a bit silly, and time-wasteful. But here is where I realized why we still send cards. I asked my facebook friends what they think of cards and not one said, “I don’t like getting cards” Everyone enjoyed it —now in all fairness I am not a millenial, so perhaps my friend group is a bit old-fashioned. But I think the receiving cards is loved by everyone. Getting that letter, even though you can check people out on facebook is sooooo much more personal feeling (even if 275 sent out isn’t that personal). And given the amount of time and care it takes, you feel the person really was thinking of you this Christmas season. And for me the part of Christmas card sending that I enjoyed the most was all the messaging I did to people, I just don’t one-on-one contact.. Ever. But when you have this great excuse like get an address for cards. You suddenly find yourself sharing what’s up with your family, the latest in life, your jokes about how you don’t do cards every year. And suddenly, those friends don’t seem so far away. And if you don’t get a letter back at christmas, you don’t care, cause you were able to ask them how old the kids are, where Hannah ever decided to go to college or is still working at the call center, if Carter’s soccer team missed him since you couldn’t let him join this year due to finances and if the divorce is finalized yet. These aren’t questions that get asked or answered in a Christmas card. Christmas cards are a snapshot of the Top 10 most impressive Insta-moments of your self/family/kids life. But those short messages of questions let me say, “I love you” to each one of those people, through different words. And through a unique moment of connection.